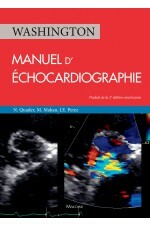 Textbook of clinical echocardiography, 6th ed. 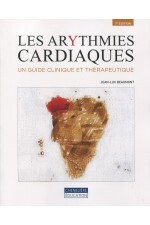 Braunwald's heart disease: a textbook of cardiovascular medicine, 11th ed. Practical clinical electrophysiology, 2nd ed. Noninvasive vascular diagnosis: a pratical textbook for clinicians, 4th ed. Nuclear Cardiology Review: A Self-Assessment Tool, 2nd Ed. Auteur : Jaber W. A. Pocket guide for ECG's made easy, 6th ed. Cardiac electrophysiology: from cell to bedside, 7th ed. The interventional cardiac catheterization handbook, 4th ed. Textbook of clinical hemodynamics, 2nd ed. Goldberg's clinical electrocardiography, 9th ed.